We are your reliable snow removal professionals that you can count on this winter for any residential and commercial snow removals in Regina and surrounding areas. 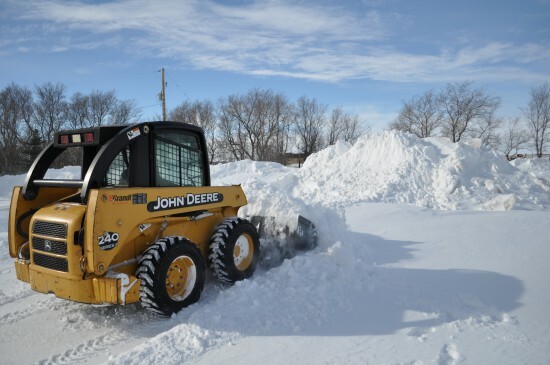 Our snow removal customers always receive 24 hour service with the highest level of customer satisfaction to keep properties up to safety standards. 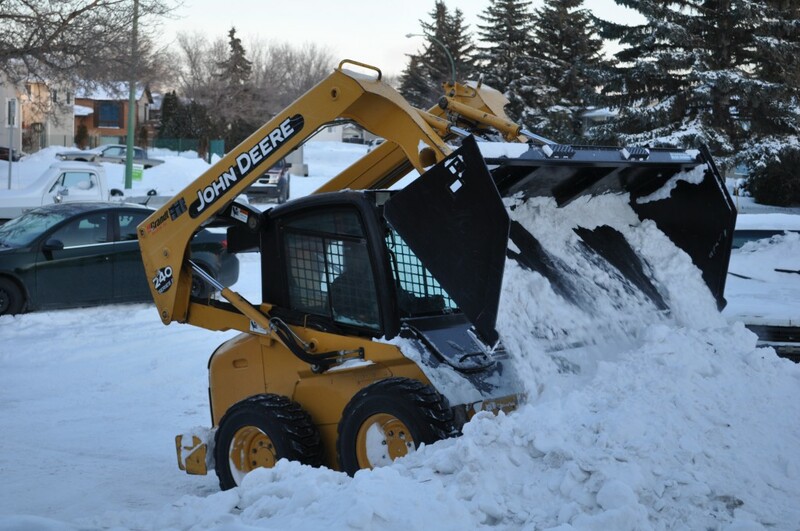 Our dedication to each of our customers is the same manner for all snow removal projects no matter the size or the frequency of the visits. 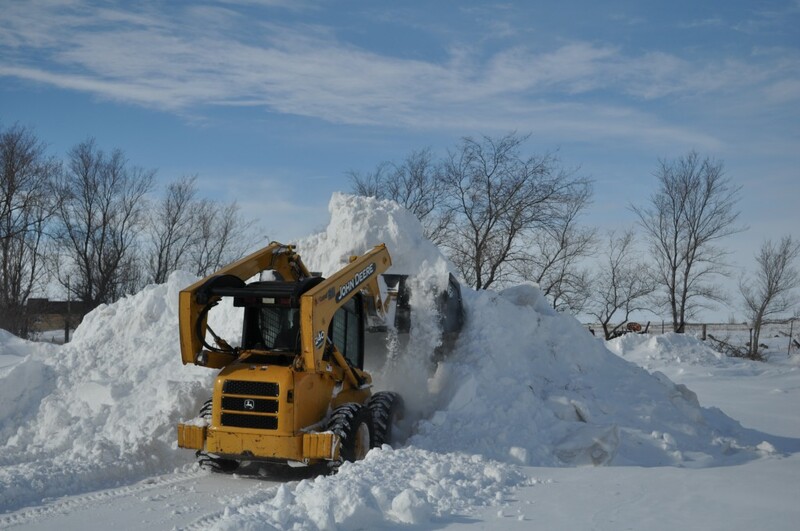 Our snow removal is always completed in a timely manner. 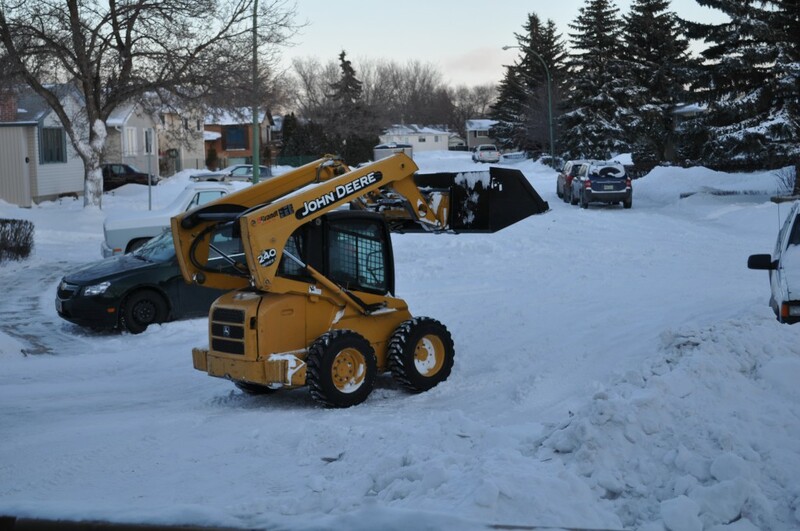 Don’t get left out in the cold, Regina winter are harsh. 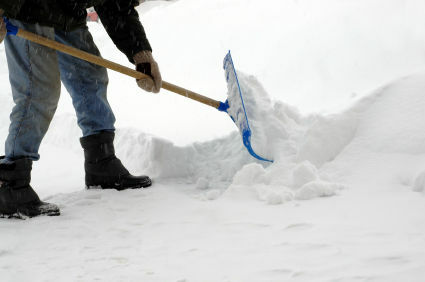 Don’t take a gamble with your property, we are the snow pros that ensure your walkways, driveways and store fronts are clear and free of snow. Our experienced team is available around the clock to assist you with all your winter service needs.